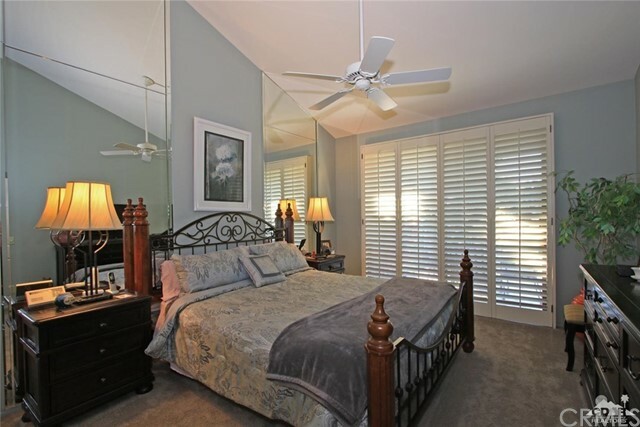 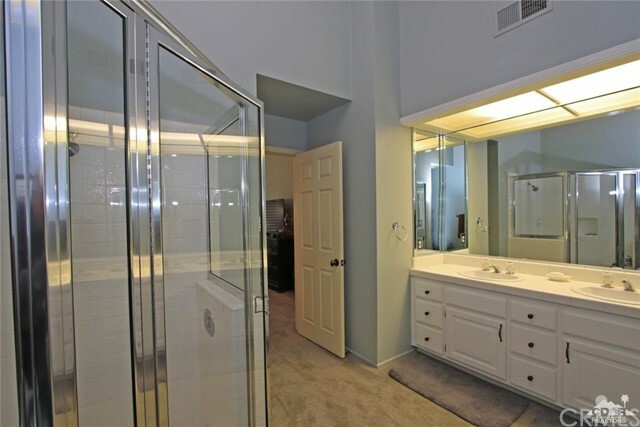 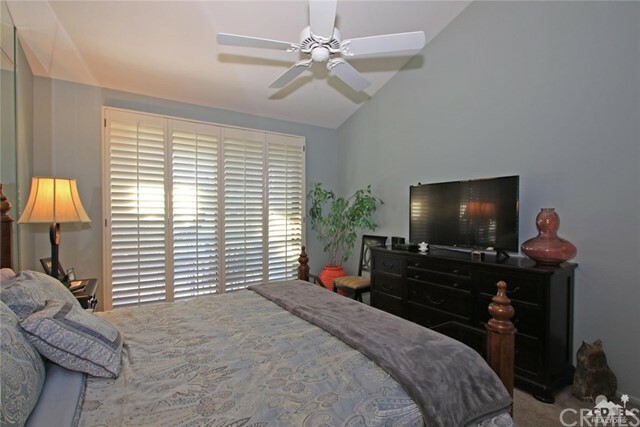 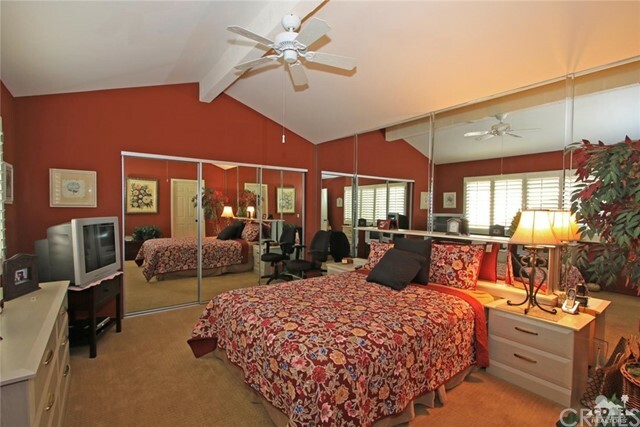 Very open floor plan with 2 master suites! 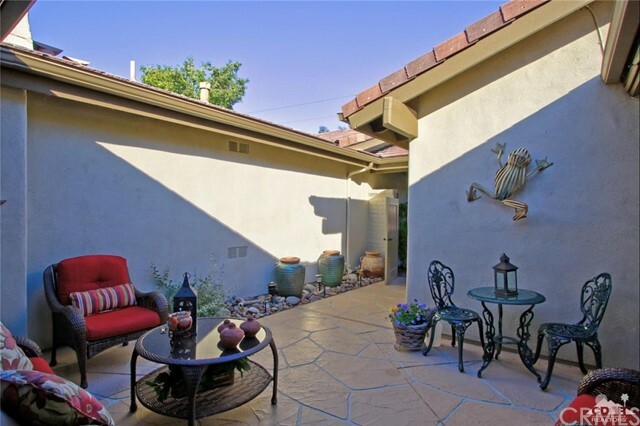 Charming courtyard entry, perfect for morning coffee. 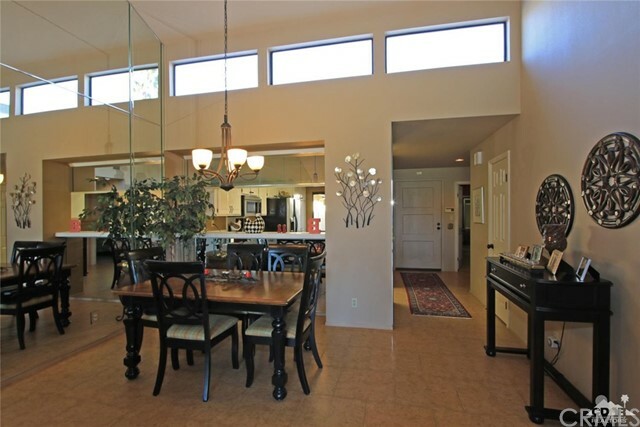 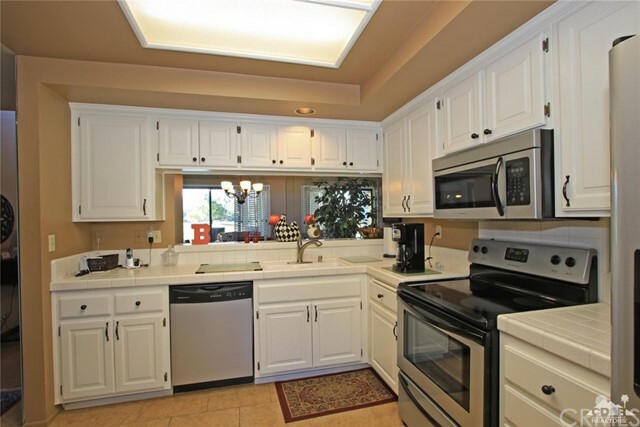 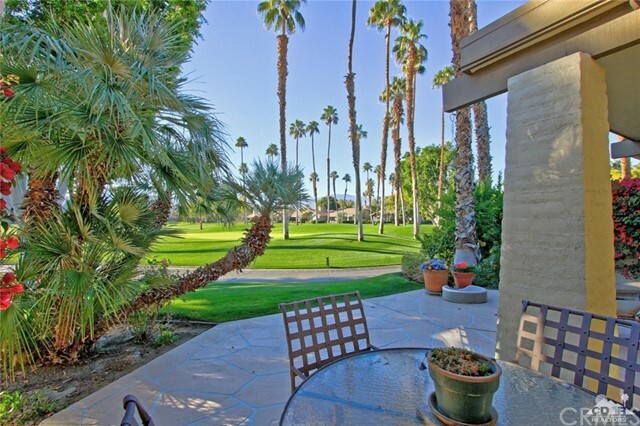 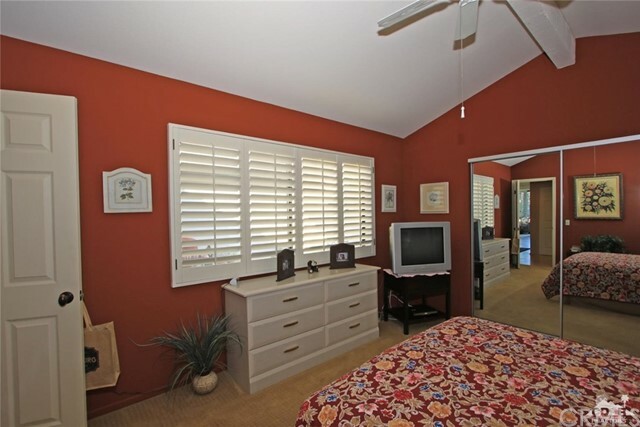 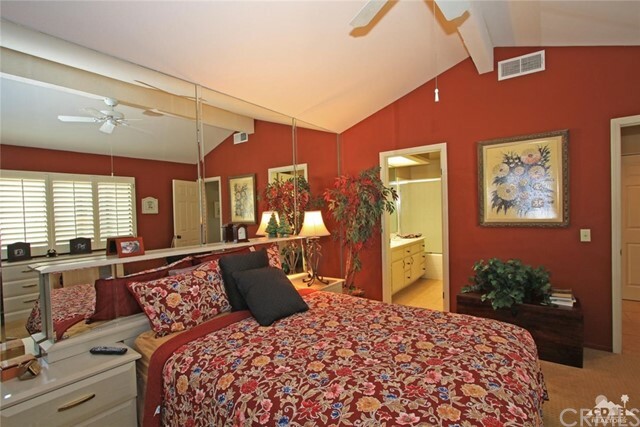 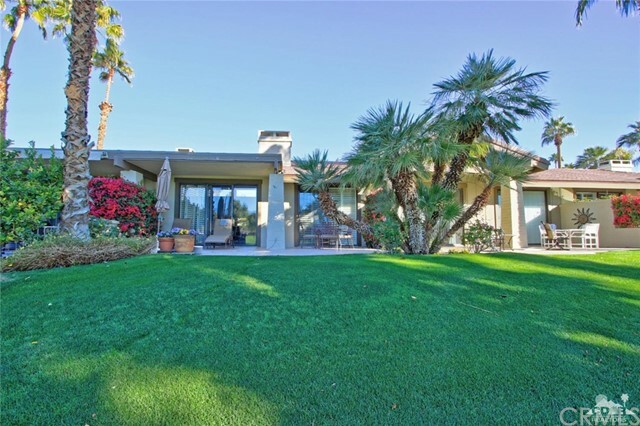 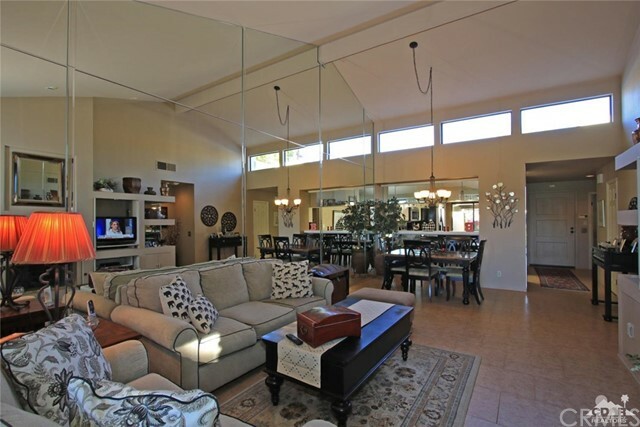 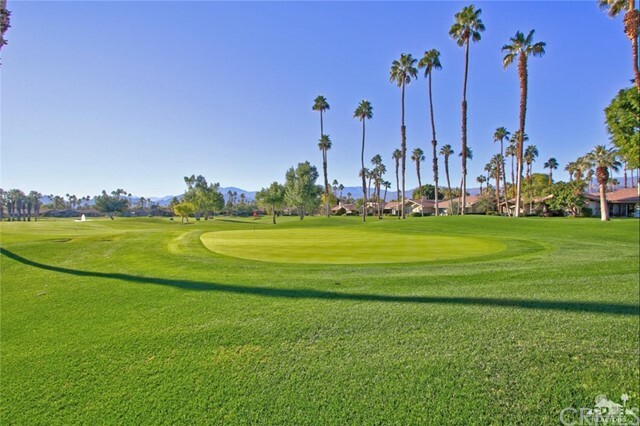 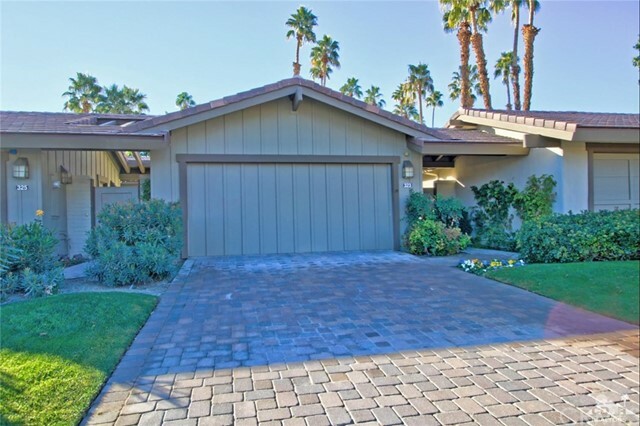 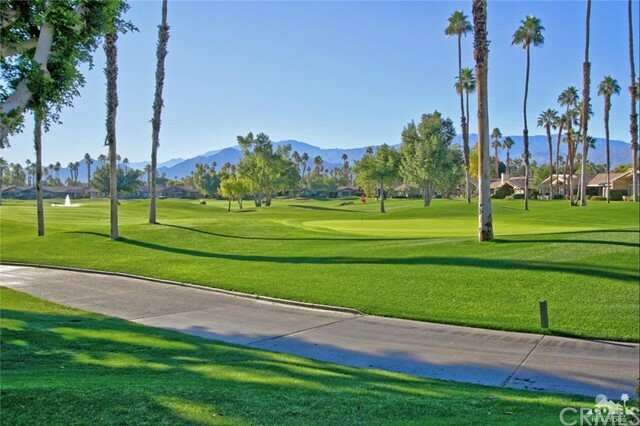 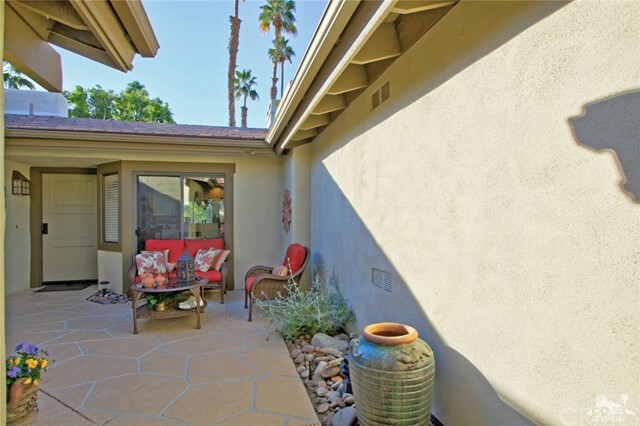 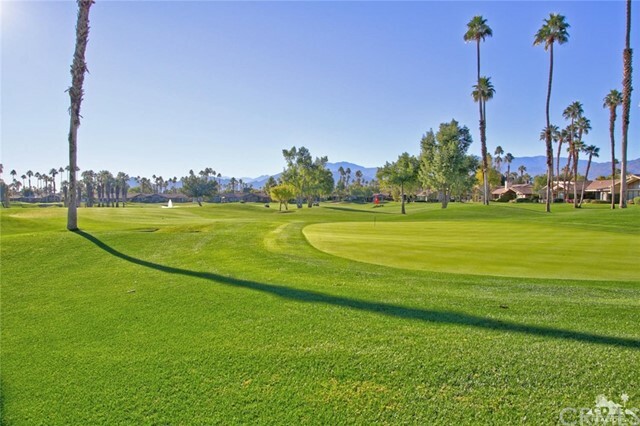 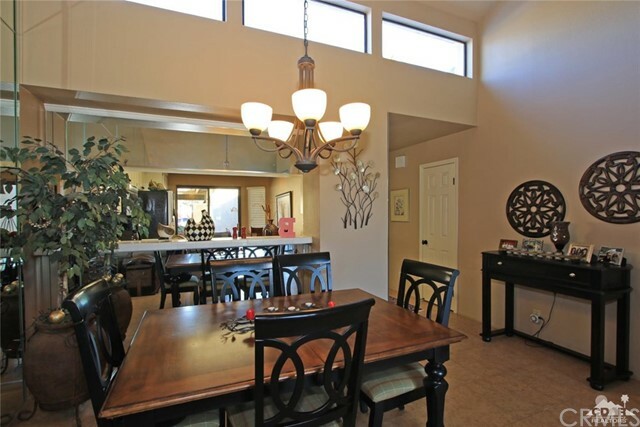 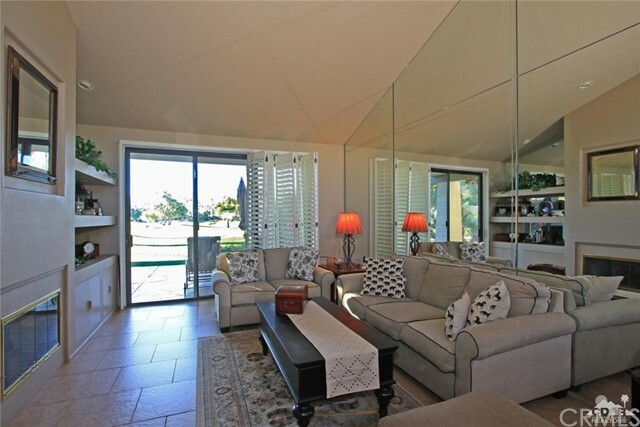 South facing with amazing mountain views and wide vista of the golf course. 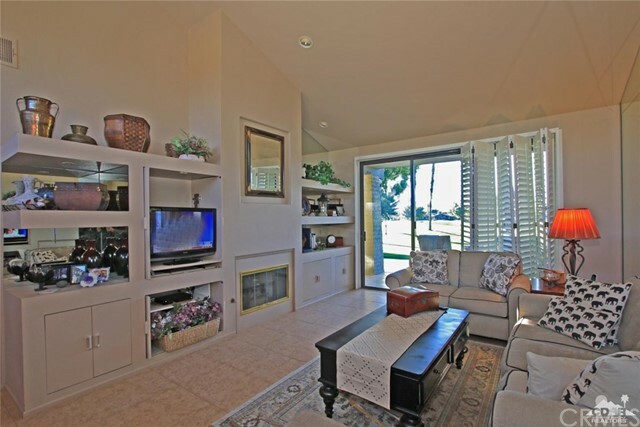 Cozy fireplace added to the living room with additional storage. 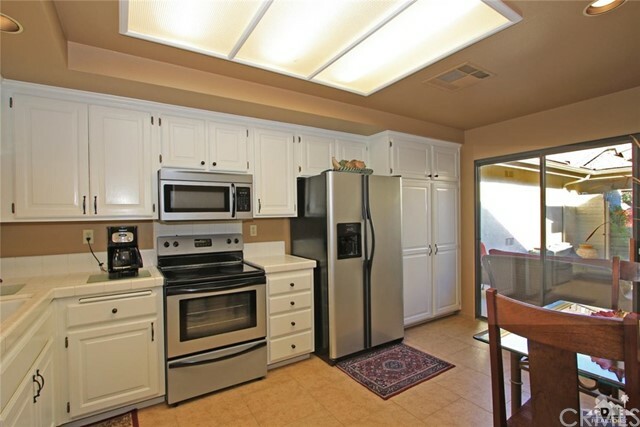 Newer tile throughout and newer appliances. 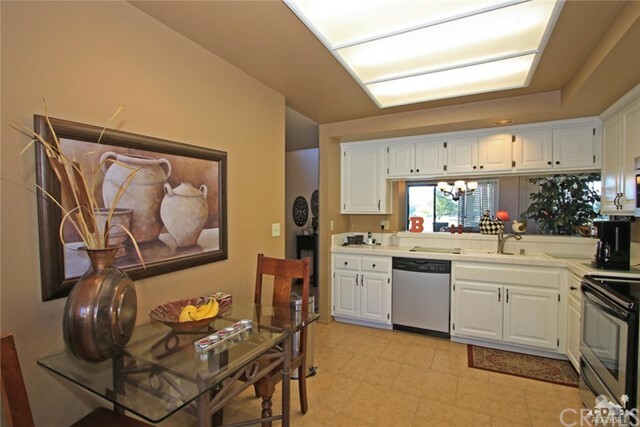 Upgraded kitchen countertops and fully furnished! 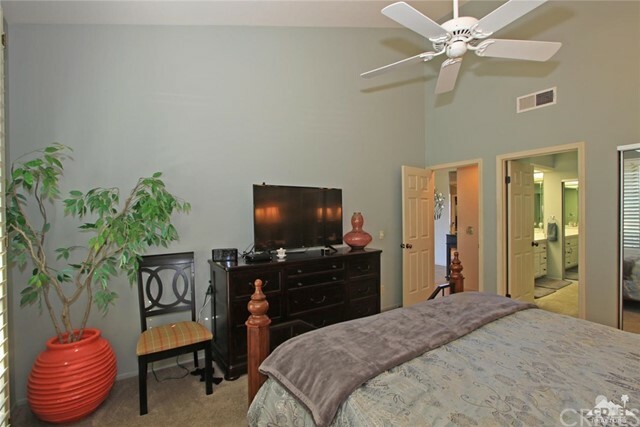 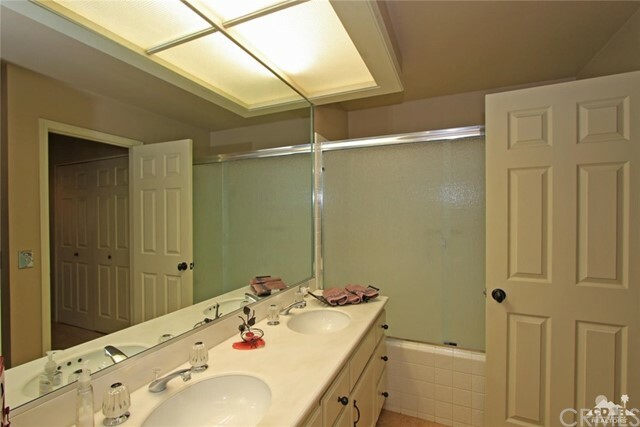 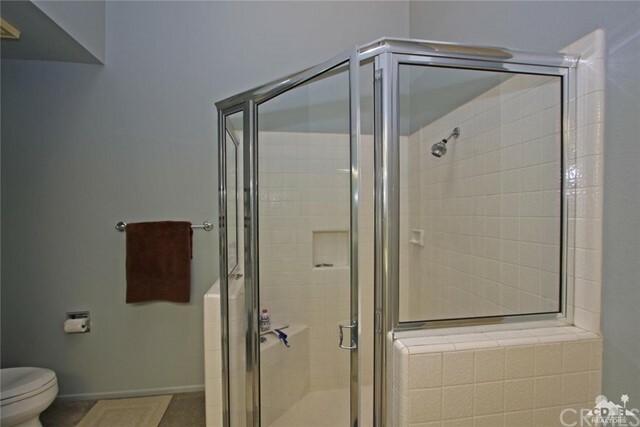 Great entry level condo to start enjoying your life in THe Lakes! 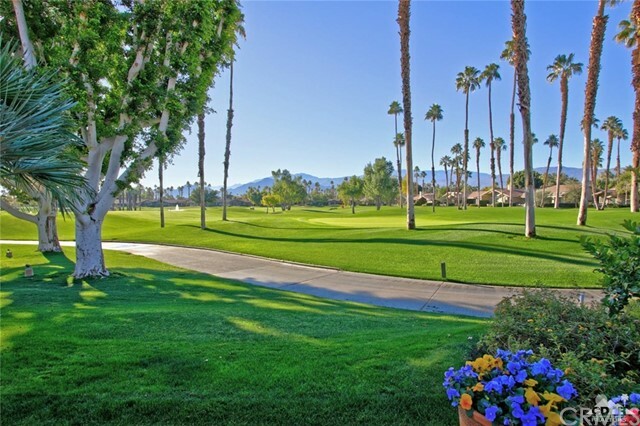 27 holes of golf, 44 pools/spas, fitness center and spa, free classes and tennis facility including pickleball and pop tennis.